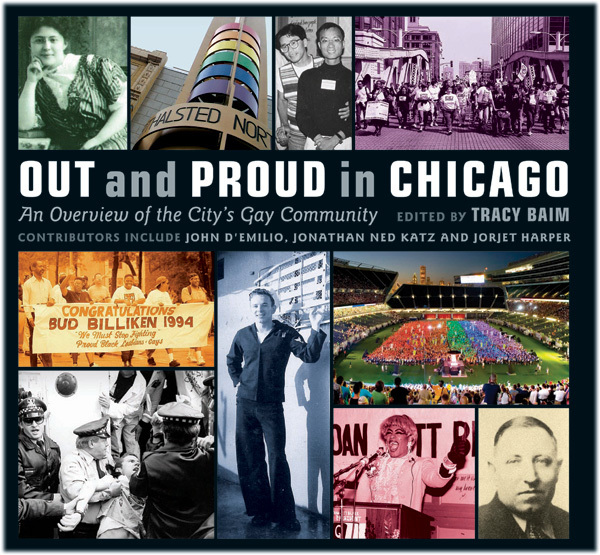 This section of the Chicago Gay History Project Web site will have options for you to buy copies of Out and proud in Chicago: An Overview of the City's Gay Community, edited by Tracy Baim, Surrey Books, 2008. 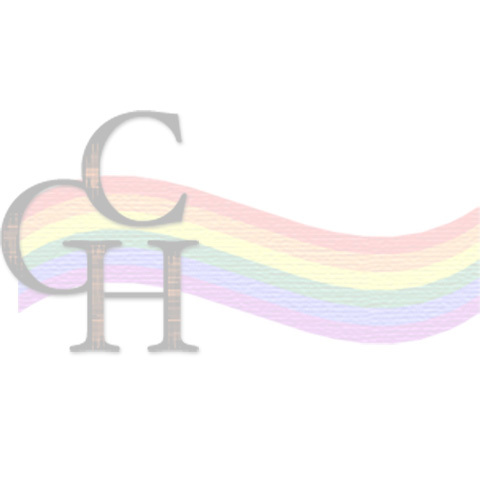 Also available will be options to purchase photos you see on the site, and high-resolution DVD versions of some of the videos of interviews and events. Come back in July, 2008 for details on purchasing options.